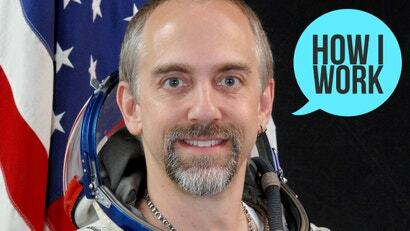 Richard Garriott is a robot. The creator of the Ultima series (including Ultima Online, one of the first massively multiplayer online games) runs his Austin company Portalarium from his home in New York. He telecommutes via Beam—a Segway-like robot with a video screen that lets him engage more directly with the rest of his team than static videoconferencing. It’s a fitting work style for the man who coined the use of the Sanskrit word avatar to mean a person’s virtual digital representation. 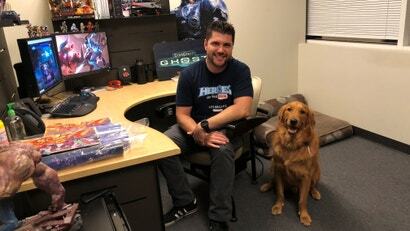 Kaeo Milker has enjoyed a long and eye-opening career at Blizzard Entertainment: QA, facilities management, recruiting and, now, heading up the company's big MOBA franchise, Heroes of the Storm. 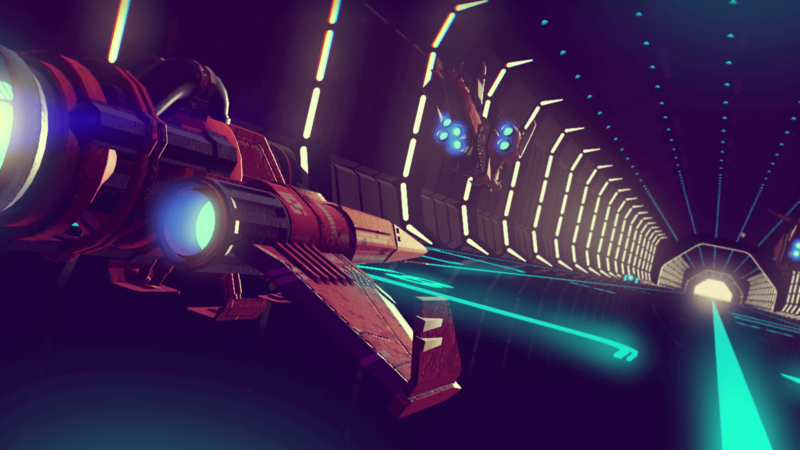 You're probably more likely to follow his advice than follow him down a lane, though; although he's the captain of the Heroes ship, he's quick to admit that you won't find him at the top of the game's leaderboards. We caught up with Kaeo at this year's BlizzCon, and he gave some excellent advice about how to manage what you think you should do as a career versus what you'd love to do as a career. What's The Most You've Worked In A Week? With the recent discussion around Red Dead, crunch and work hours in general, it makes sense to touch on work hours for this week's Off Topic. 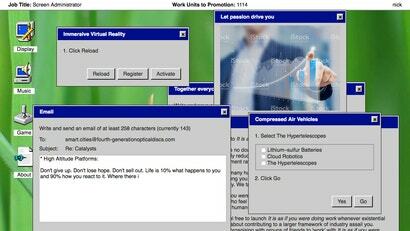 It is as if you were doing work, a new browser game by impish developer Pippin Barr, simulates puttering around inside Windows 95, clicking dialog boxes and mashing your keyboard to type out reports and emails. 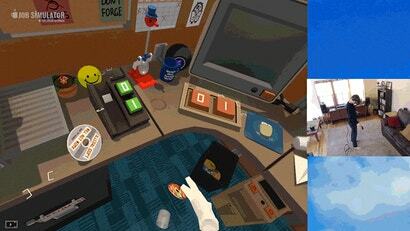 Depending on your real job, it's a relaxing desktop toy or a horrifying parody of your waking life. 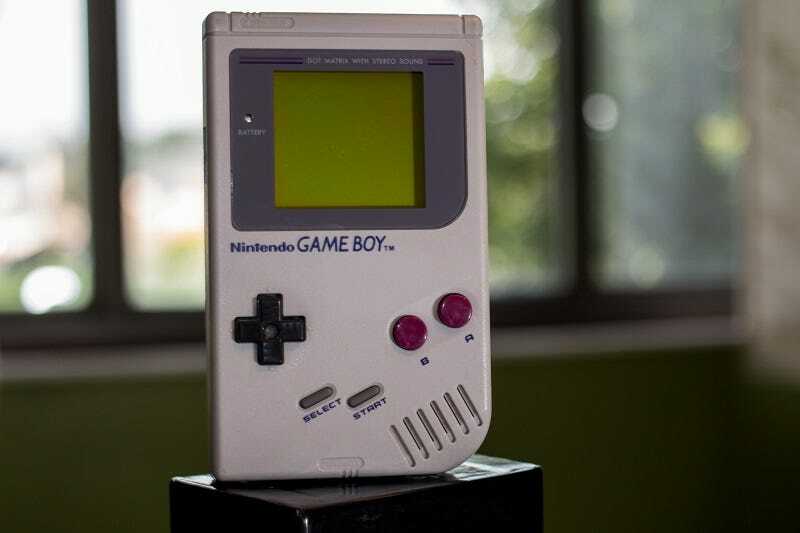 It's a fine example of the overlooked (and previously unnamed) gaming genre of officecore.